What can be done to maximize our advertising techniques, without singling anyone out? As publishers and advertisers in the realm of content marketing, we sometimes overlook and dismiss inconsistencies, as well as other controversial materials embedded in the content we create and use. One of these inconsistencies is often manifested in the form of images, both article images, as well as ones used in advertising. While it may be a somewhat controversial topic, being aware of where these points lie can not only make your audience feel more comfortable with your content, but can also affect your campaign’s’ progress and overall success in the long run. One of the main aspects of your campaigns is the use of images in each article. We humans are such visual creatures; the way an image looks, or what emotions it might evoke can play a gigantic role in engagement of your content, as well as interest in your company’s product or service. The image below, made for LICRA, or Ligue Internationale Contre le Racisme et l’Antisémitisme, (International league against racism and antisemitism), created this ad called “Babies.” The campaign is emotionally charged, as racism, for example, is something that is still prominent in our day and age. “Babies” powerful text and image combination landed it a trophy at the 2010 Cresta Awards. The whole point of carefully choosing photos to use in posts is to enhance the information that the article’s text conveys. Additionally, certain photos, as well as a certain amount of them featured in a post can directly affect its aesthetic value of the campaign, as well as some of the overall credibility of the information you post. Naturally, most of us can admit that we’d rather take the easier way out, which would be to use stock images. We have this tendency for two reasons. The first, is that it is a bit cheaper, and the second, is that stock images are more readily available than real ones. Well, I’m here to tell you that using stock images, is not conducive to obtaining the results you want from your campaigns. 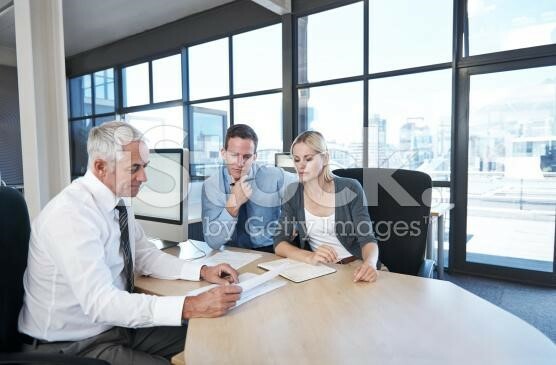 I am actually quite guilty of starting out my career using stock photos, but hey, we have to learn. 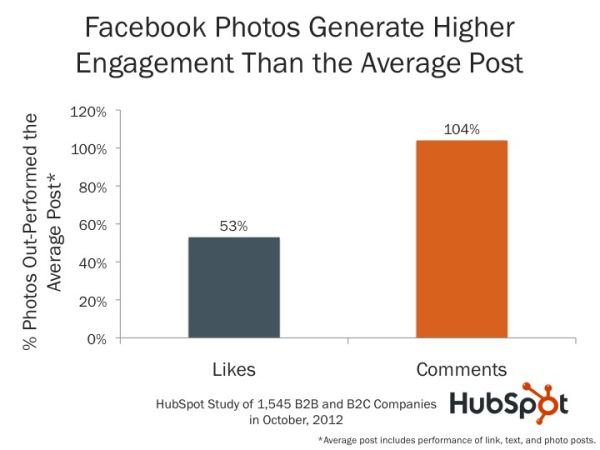 Actually, hubspot revealed that photos on Facebook pages received 53% more Likes than the average post (that likely included plenty of stock images). When preparing a campaign, obviously, one of the most important things to consider is who your audience is, and where they are located. Using cultural consciousness in your campaigns will help increase your campaign’s’ success tremendously. Stock images tend to be very generic, and its culturally conscious photo selection is quite limited, which is another reason it’s ideal to go with your own images. In regards to images used in campaigns, a way to incorporate cultural consciousness into the process of image sourcing, is to use images that are most appropriate for the part of the world you are targeting, in order to avoid discrimination. 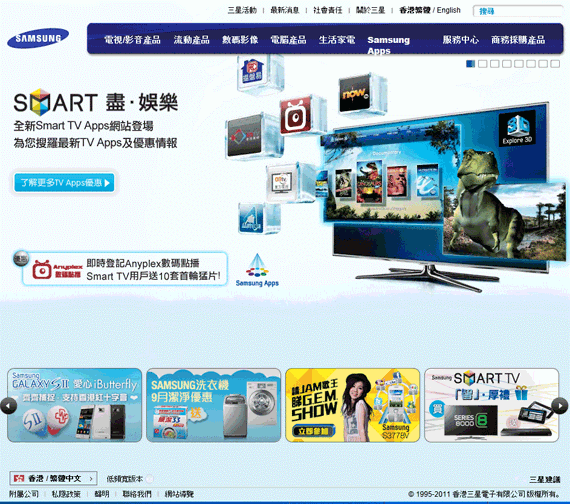 For example, if you want to launch a campaign in China (that already did well in Sweden), it would be wise to first go in and change the images with people in them to match the appearance and/or gestures that best resemble the Chinese, as opposed to just rely on stock photos, which don’t have much diversity, and are not culturally targeted. It would even be encouraged to test between different languages, so in this example, Mandarin or Cantonese would be languages to test first. Essentially, doing market research on the demographic you want to target prior to launching your campaign is your best bet. Why? Because, what an American would like to see vs. what an Indian would like to see might most likely be completely different. I recommend to understand the countries you want to launch your campaigns in, in order to accommodate images to the cultural norms and mentality of that society. Advertising images are images that are used in an advertisement to depict the message that a company is trying to convey. We, as a society, are bombarded by advertisements, ranging from billboards and magazine advertisements, to TV commercials, to all of the ads published online in every nook and cranny of the internet. Such images are intended to express what the audience needs to be concerned with, feel, and what to be aware of. Some examples include fashion to show what’s “in”, advertising a new gadget to show what the audience is missing, and commercials and ads for teeth whitening solutions, so that the masses seek this method in whitening their teeth. While most ads are well-thought out, in terms of the online ads, publishers have little to no control over what pictures come up on their ads, so occasionally, there can be a bit of controversy associated with these images and what they represent. One of the most controversial aspects of ad images, is the gender discrimination that has been discovered. A recent study, carried out by Carnegie Mellon University was first created to test how user behaviors online, as well as how interaction with Google’s Ad Settings influence the ads displayed. The researchers found a possibility of gender discrimination regarding employment ads that were shown to both men and women. The study revealed that when setting the gender of the user profile to female, it resulted in receiving fewer instances of an ad related to high paying jobs than when the setting was set to male. In order to conduct the study, Carnegie Mellon developed a tool called “Adfisher.” What Adfisher does, is collect ads served by Google, as well as the settings that Google provides to the (simulated) users. It analyzes data automatically to determine whether or not statistically significant differences between groups of agents exist. Throughout the course of the experiment, there were 1,000 simulated users in the gender testing, half being male, and the other half female. Each profile allegedly visited the top 100 job sites, and reviewed more than 600,000 ads. The profiles set with the “male” setting received ads that were associated with $200,000 jobs six times more often than the “female” users. This study obtained a great deal of information that was unrelated to gender, but the results regarding gender have captured by far, the most attention and debate. The cause of the findings is still unknown, but what has been concluded, is the fact that there are some major inconsistencies associated with advertising and gender bias. Gender discrimination in the industry as a whole can be destructive, but thankfully, we have people like Linda Rottenberg, who is the CEO of Endeavor, a non-profit organization that pioneered the field of high-impact entrepreneurship, who break the stereotype of women in the workplace. Another way to utilize cultural consciousness when creating your next campaign, is to be mindful of the dialect of language you are using. 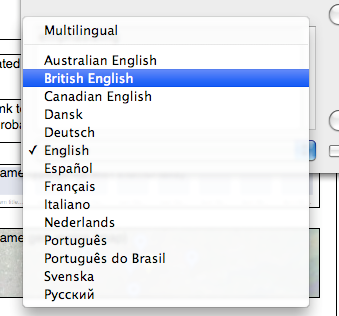 For example, a common difference in English is between the American and British dialects. This manifests in the form of spelling, so while I, as an American would spell “color” with an “o”, in the UK it is spelled “colour”, with a “u.” Any English speaker can tell to whom their audience is addressed, simply based on the dialect of English that is used in a given article. This is why it’s crucial to write in accordance to what would be familiar to your audience, to avoid any kind of confusion, as well as to make them feel comfortable with your content. One of the best ways you can implement some of these tips would be through the use of Outbrain and Taboola. These two sites are both native advertising tools that can do wonders to help you monetize your campaigns by offering the ability to do A/B testing through multiple variations of feature images and titles for each campaign. 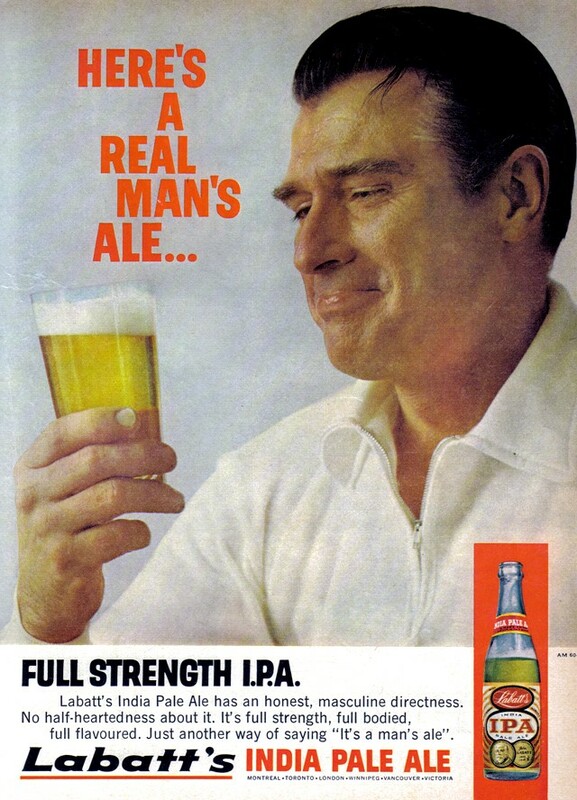 On the contrary, there are some advantages to using discrimination in advertising. Some companies may do it to evoke a “shock factor” in their method of advertisement, and sometimes, certain companies simply want to be more selective about who their audience/potential client is, which is perfectly justified. Do A/B testing with different languages, and see how each performs (depending on where your audience is located in the world. For example, play around with British and American English, and see what your users best respond to (regardless of where they come from). Eliminate the use of stock images as much as possible. Use your own photos as much as you can, because at the end of the day, only you personally can convey what your product or service is about. Flickr and Pixabay are both great sites to find images for commercial use. Unless you intentionally want to exclude a certain group of individuals, really go over your article or campaign and make sure that you’re encompassing all genders, as well as religious and political affiliations. Just remember, if you are seeking to cover more diverse demographics, then it’s in your best interest to include as many languages, texts, and images as possible, in order avoid exclusion. After all, advertising is about making goals, messages, and ideas made known to the public, so what better way to reach out than to be as inclusive as possible?